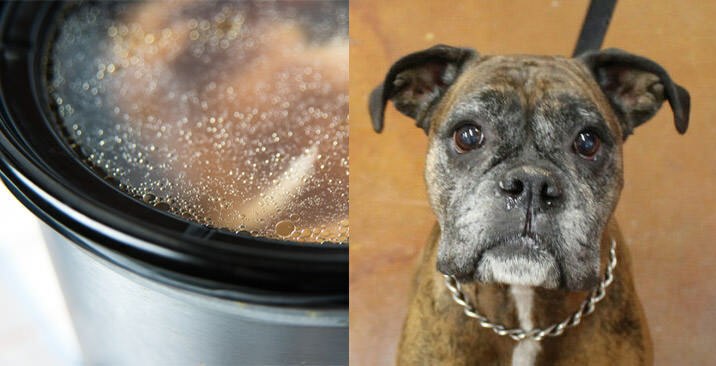 Do you know what common health issues senior dogs face during different seasons? 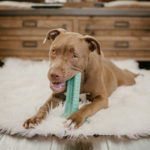 Senior dogs face some of the same health issues as younger dogs, but they also face a host of health issues that are less common in younger dogs. Here are some common health issues senior dogs face during different seasons and what to do about them. While many many common health issues senior dogs face occur year-round, some health issues are bigger problems in the summer months. While fleas and ticks can be a problem around the year, especially in warmer climates, they tend to be a bigger problem in the summer. 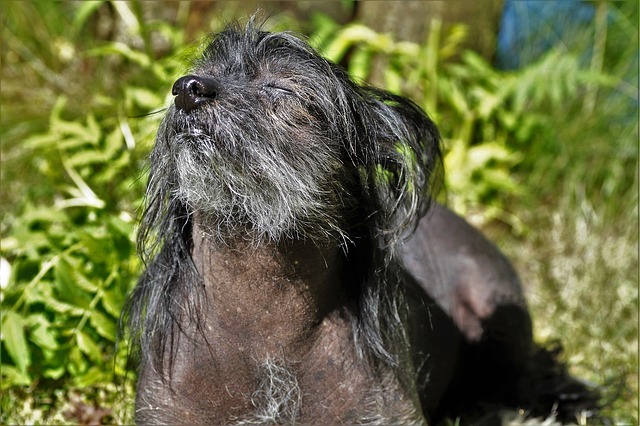 Since fleas and ticks can cause health problems like West Nile virus or Lyme disease, it’s especially important to ensure your senior dog is protected. Senior dogs tend to have weaker immune systems than younger dogs, so an illness that might be a mild inconvenience to a younger dog could become serious or even deadly in a senior dog. At the very least, you should keep your senior dog on flea and tick preventive measures in the spring through fall seasons, if not all year. If you want to protect your senior dog from fleas and ticks without the use of harmful chemicals, Brewer’s Yeast and Garlic Natural Flea & Tick Repellent Chewable Supplement makes your dog smell bad to parasites – without smelling bad to you. 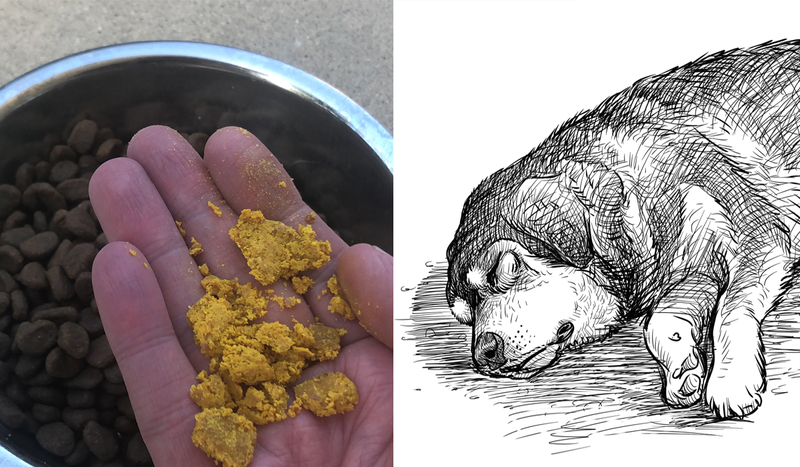 A small amount of garlic – not enough to be toxic to your dog – in these tablets can help keep fleas and ticks off your dog. 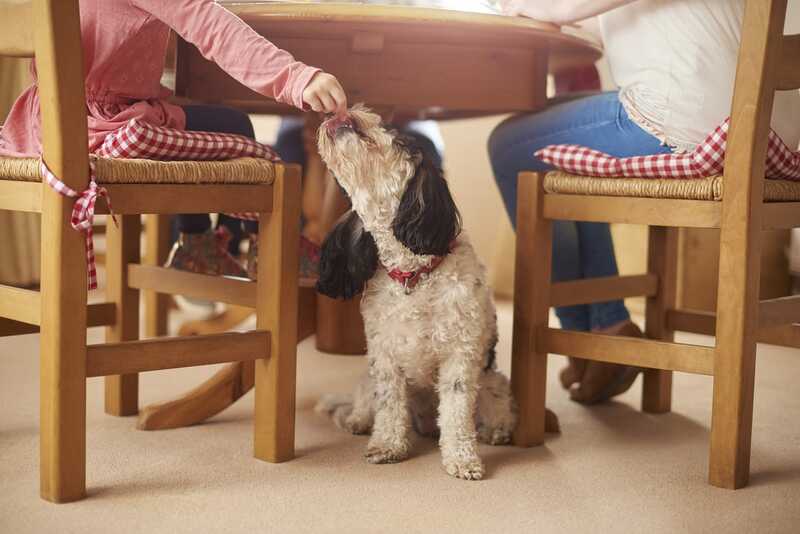 Allergies and itchiness can happen any time of year, but many seasonal allergies are worse in spring, summer, and fall than in the winter, so it’s more important than ever to do what you can to ease your senior dog’s allergies. Omega-3 fatty acids can help reduce the inflammation that can lead to itchiness. Omega-3 fatty acids can help reduce itchiness and allergies. Salmon is often contaminated with heavy metal, such as mercury, so sustainable krill is often a better source of omega-3 fatty acids. 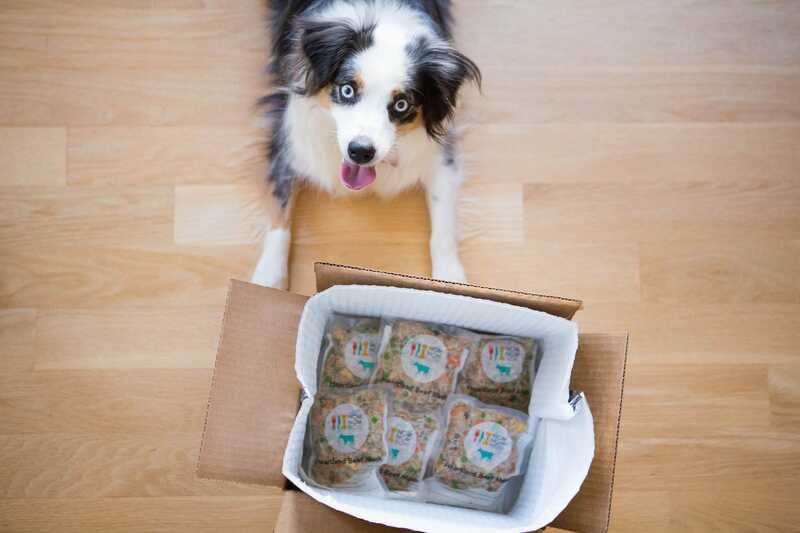 Your dog will love the flavor of these treats, and his skin will love the additional fatty acids. 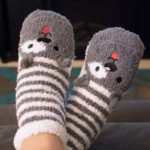 Some senior dog health problems get worse in the winter time. Joint pain can plague your dog year-round, but cold weather tends to worsen the pain of arthritis, hip dysplasia, and other joint issues. 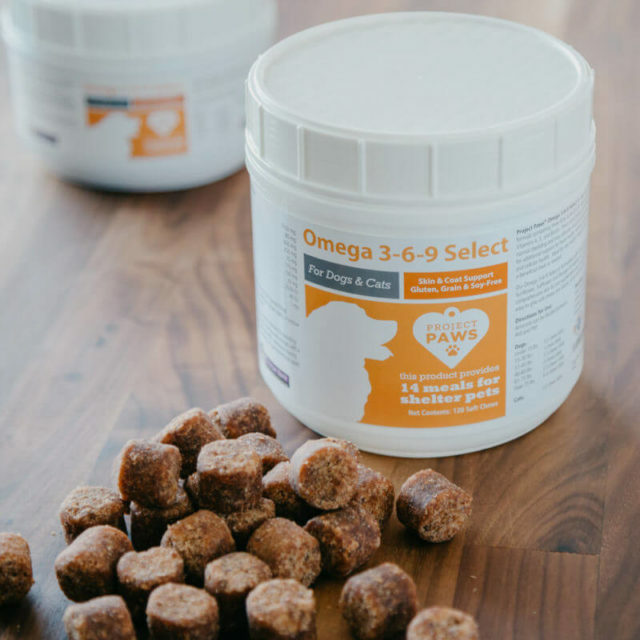 For mild joint pain, supplements that contain ingredients like glucosamine and chondroitin may be enough to ease your senior dog’s pain. For moderate to severe joint pain, you should talk to your veterinarian about medications to relieve their symptoms. 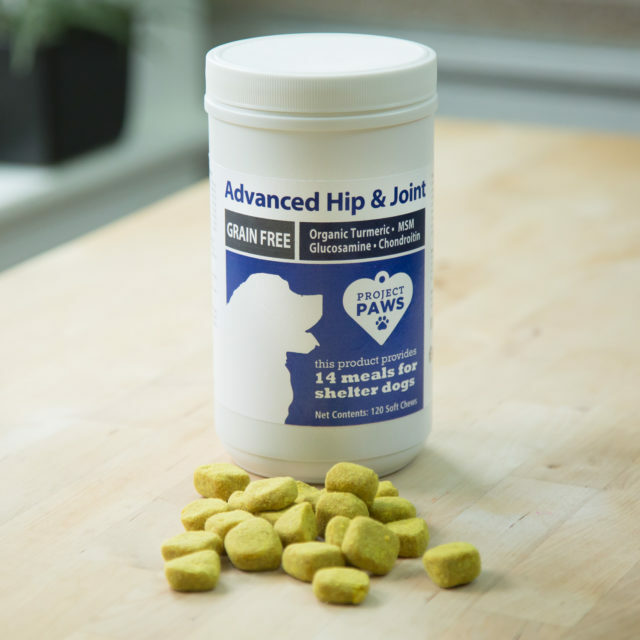 Advanced Hip & Joint Chews help provide natural, grain-free pain relief for your dog. The bacon-flavored treats contain an advanced formula of Glucosamine HCI, MSM, Chondroitin, Organic Turmeric, and Yucca Schidigera. These treats are made using a slow mixer and cold-press extrusion to maintain the efficacy of the active ingredients. Most common health issues senior dogs face will occur all around the year. Did you know that 80% of dogs show signs of gum or dental disease by the age of 3? Gum disease is a worse problem than just bad breath. Gum disease can lead to lost teeth, broken jaws, and bacteria that get into your dog’s bloodstream, which can lead to death. 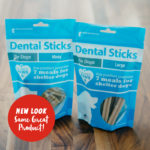 If you haven’t already started brushing your senior dog’s teeth every day with a dog-safe toothpaste, there is no better time to start than now. 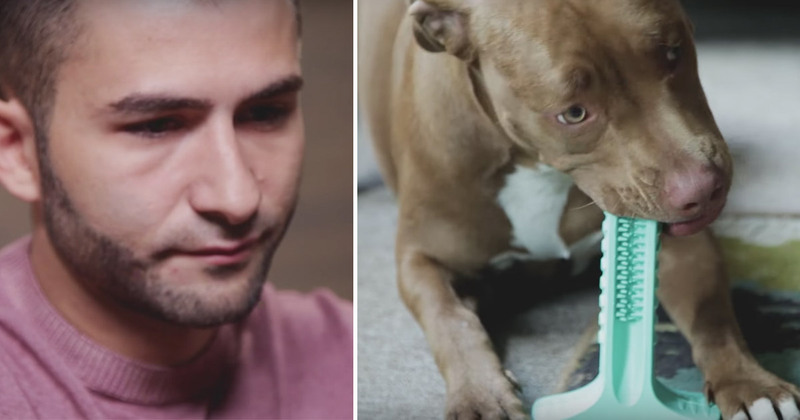 While brushing your dog’s teeth with a toothbrush and toothpaste made specifically for dogs is the best way to care for their teeth, some dogs will never tolerate having a toothbrush in their mouth, especially senior dogs who’ve never dealt with it before. 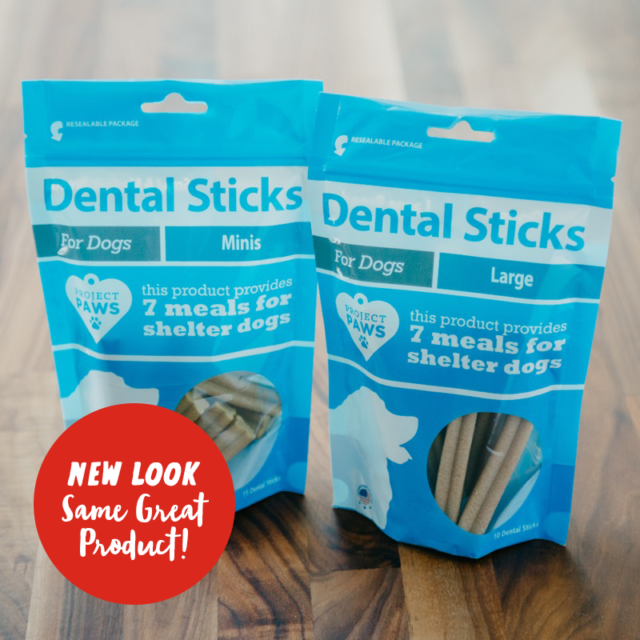 Luckily, these grain-free treats can help clean plaque and tartar off of your dog’s teeth while stimulating their gums. The triple-action formula fights plaque, controls tartar, and freshens breath, all while your dog thinks he’s being treated. 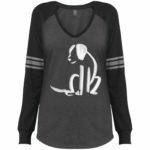 Just like humans, dogs can suffer from diabetes and all the devastating health effects that go along with it. Symptoms of diabetes include excessive thirst and urination, weight loss, recurring infections, fatigue, irritability, and slow-healing cuts or bruises. If your senior dog is showing symptoms of diabetes, be sure to get them to the vet for a checkup. Heart disease is just as deadly for dogs as it is for humans. While dogs are less likely to suffer from high levels of cholesterol, they can still suffer from heart disease. Symptoms of heart disease include tiring faster than usual, coughing, and difficulty breathing. With a proper diagnosis, there are medications that can help manage your senior dog’s symptoms of heart disease. Did you ever have to yell at your grandparents to be heard by them? 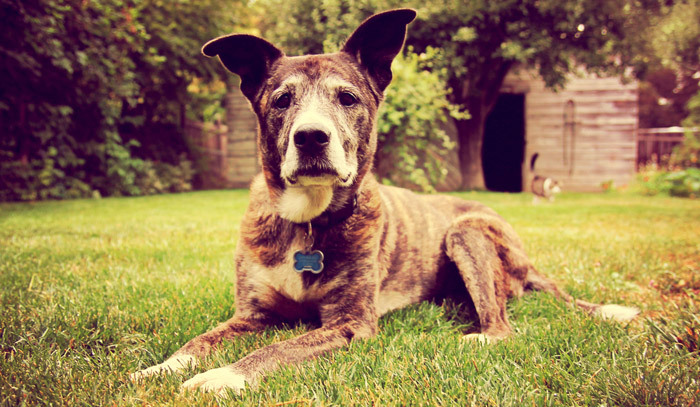 Dogs can suffer from age-related hearing loss, too. 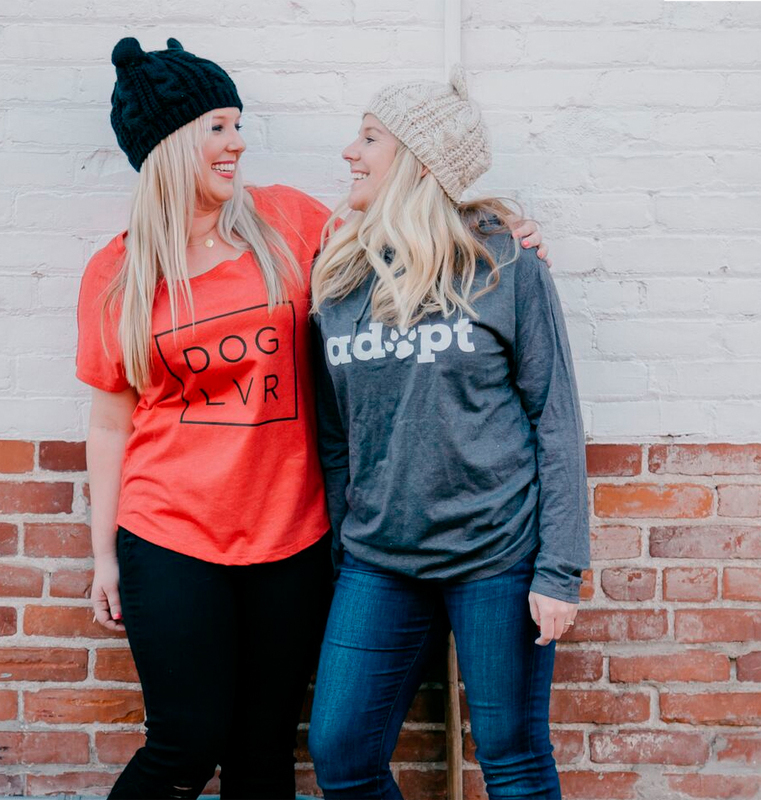 Luckily, dogs can be taught to obey commands using hand signals, so hearing loss doesn’t need to be incapacitating for your dog. 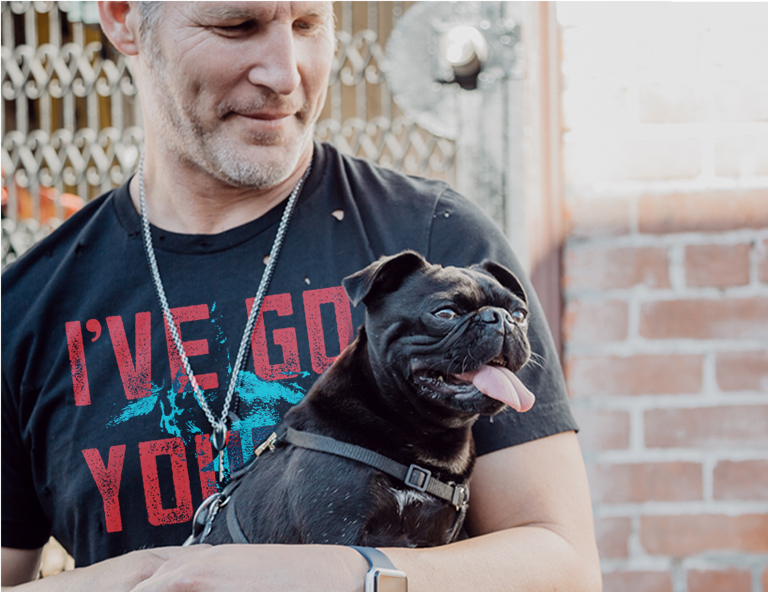 Regardless of whether or not your senior dog is losing his hearing, it’s as important as ever to keep his ears clean to help prevent painful ear infections. 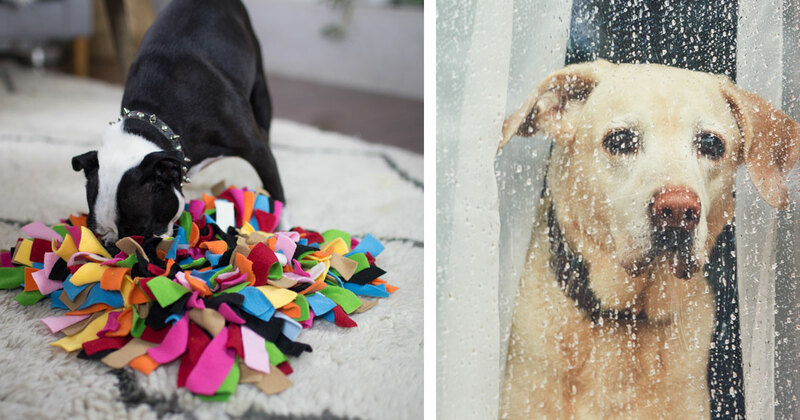 Any time you give your dog a bath, after he goes swimming, and once or twice a week, you should clean your dog’s ears to remove ear wax and debris and prevent a buildup of infection-causing bacteria. 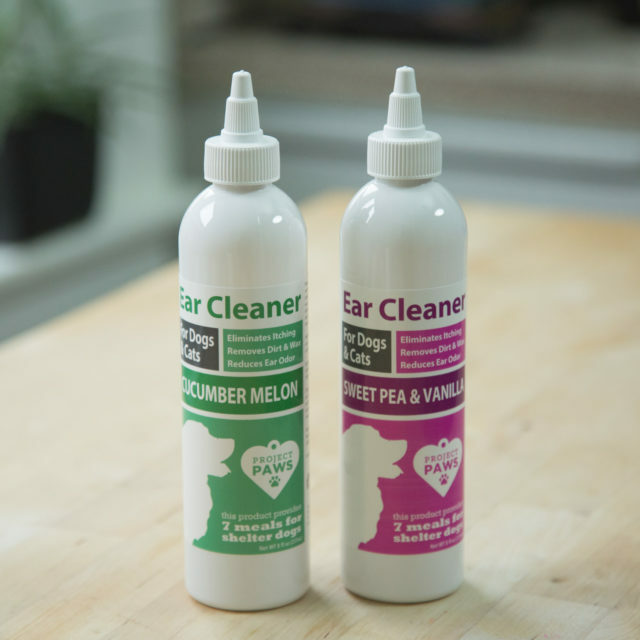 Project Paws® Ear Cleaner for Dogs is gentle enough for daily use. Once kidney disease has started, it’s irreversible. Luckily, early diagnosis allows you to start treatments for your dog that can slow the progression of your senior dog’s kidney disease, giving him more healthy years. Symptoms of kidney disease include excessive thirst and urination, loss of appetite, nausea, and lethargy. 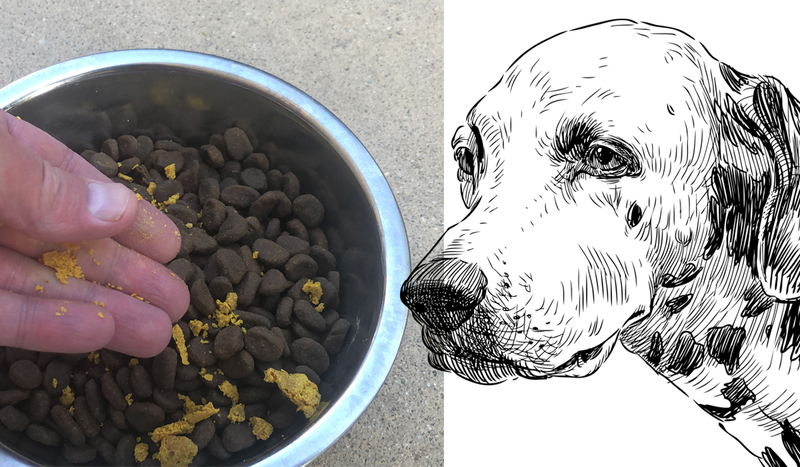 Gastrointestinal (GI) problems can occur in dogs of any age, but senior dogs are more likely to suffer complications like dehydration, so it’s more important than ever to maintain your dog’s gastrointestinal health. You may take probiotics for your own GI health, and probiotics may help your senior dog, as well. 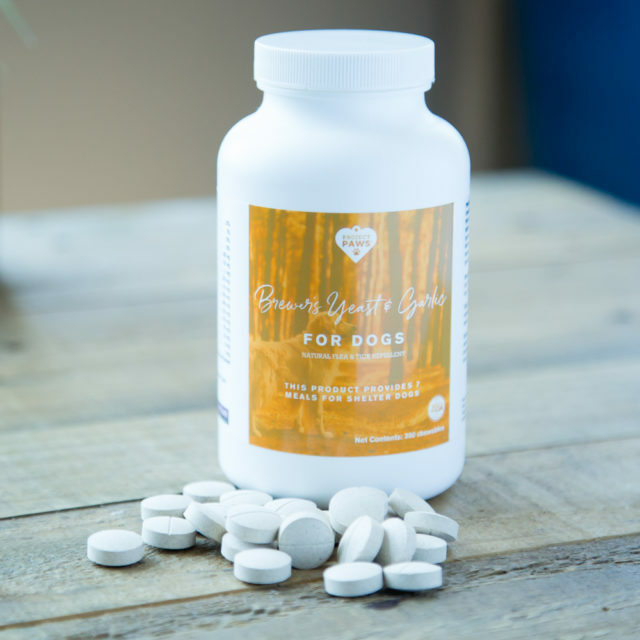 You can help support your senior dog’s gastrointestinal tract with these probiotics, prebiotics, digestive enzymes, and digestive herbs all in one convenient packet that you just add to your dog’s food. 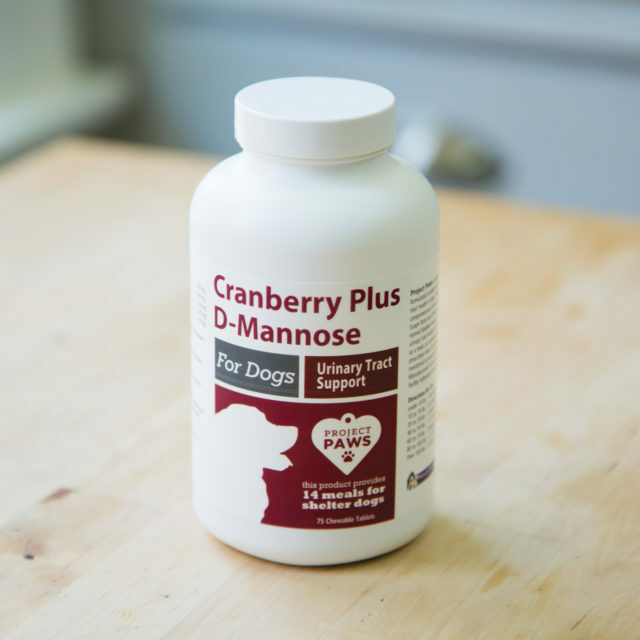 It can help restore your dog’s digestive balance and minimize symptoms of diarrhea, constipation, vomiting, gas, and loose stools. As dogs age, they are more prone to develop a variety of lumps and bumps. Some growths are harmless benign tumors. Some are warts that may bleed easily. And some tumors may be cancerous. Any new lump or bump on your dog should be checked out by your veterinarian. Early intervention can mean the difference between life and death. Dogs are prone to cataracts and other issues that lead to loss of vision. 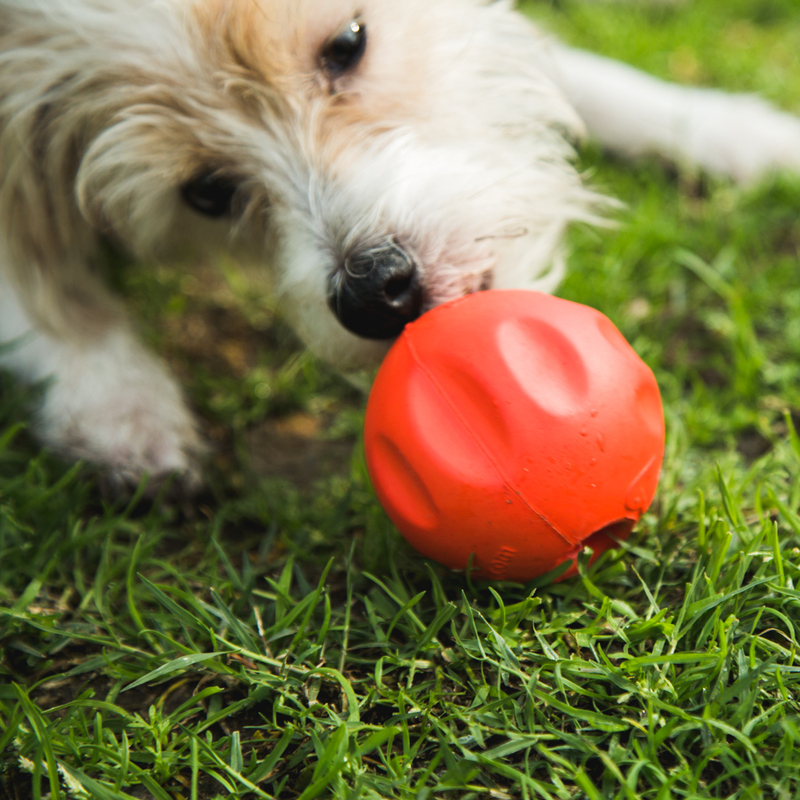 If your dog seems to be bumping into things more than usual, it’s time for a trip to the vet. Some types of vision loss are harmless, like cataracts, while others can be serious health problems, like glaucoma. 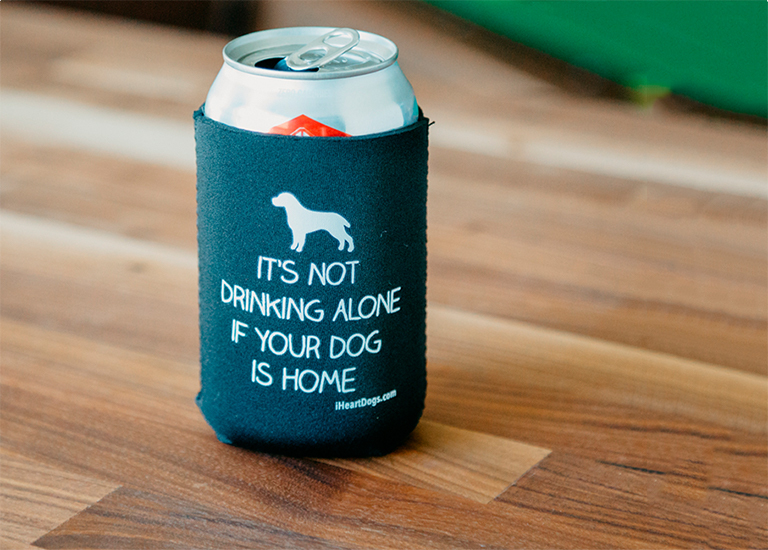 You won’t know until you take your dog to the vet. One of the most frustrating symptoms of aging is incontinence. Many health issues can lead to incontinence, so you should always take your dog to the vet to find out what’s causing your dog’s incontinence. 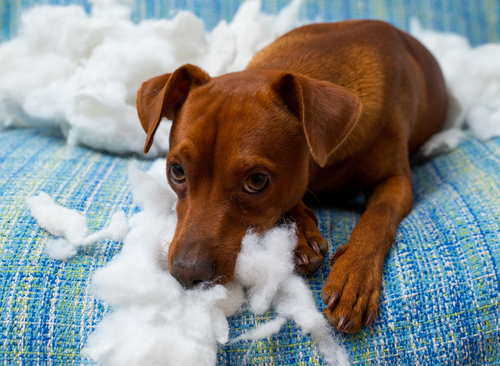 Frequent potty breaks, puppy pads, and doggy diapers can all help manage incontinence. While incontinence in senior dogs is often the result of reduced bladder function, older dogs can also be more prone to bladder infections, which can cause incontinence. 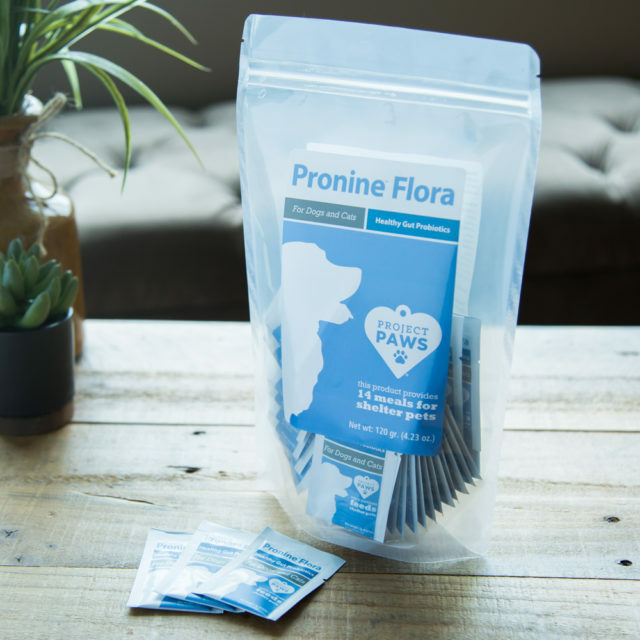 Project Paws® Urinary Support can help keep your senior dog’s bladder and urinary tract healthy and reduce the odds of your dog developing bladder infections that could lead to incontinence. Hypothyroidism is when your dog’s body fails to make enough of the thyroid hormone. This can lead to symptoms of flaky skin, obesity, loss of energy, and mental dullness. 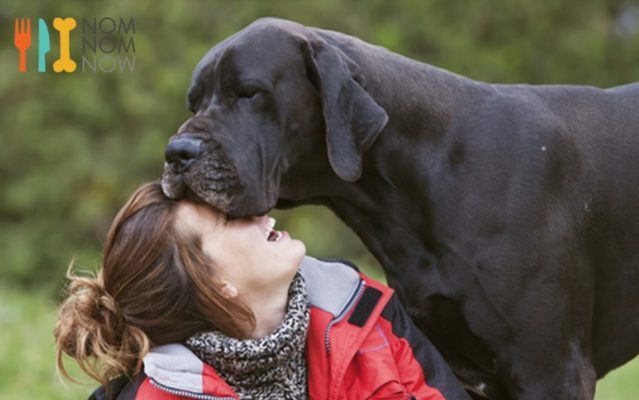 If your dog has hypothyroidism, your vet can prescribe synthetic thyroid hormones. Cancer is responsible for nearly half the deaths of all dogs over the age of 10. As with humans, it is starting to become more treatable, but most successful treatments depend on an early diagnosis. If your dog starts to display any unusual symptoms or develops any new lumps or bumps, it’s time for a trip to the vet. 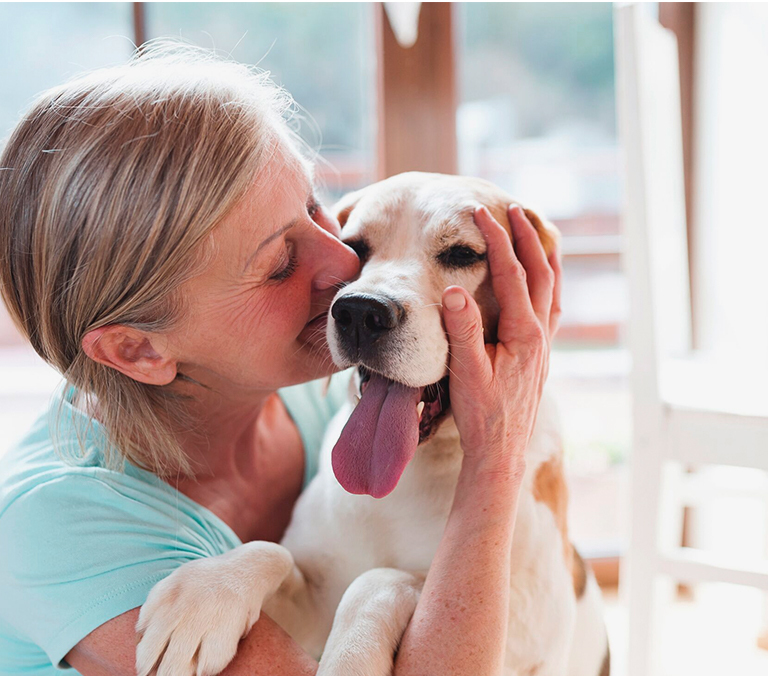 Did you know that dogs can develop dementia? It’s called cognitive dysfunction syndrome (CDS) and it can cause memory loss, personality changes, confusion, and disorientation similar to the symptoms of Alzheimer’s disease in humans. The confusion your dog experiences can increase their levels of anxiety since they don’t understand what’s happening to them. As dogs start to suffer from cognitive dysfunction, they can start to become more anxious. They don’t understand what’s happening around them as well, and they may have a reduced sense of time. You could leave your dog for 5 minutes, but he’ll panic because he believes you’re never coming back. 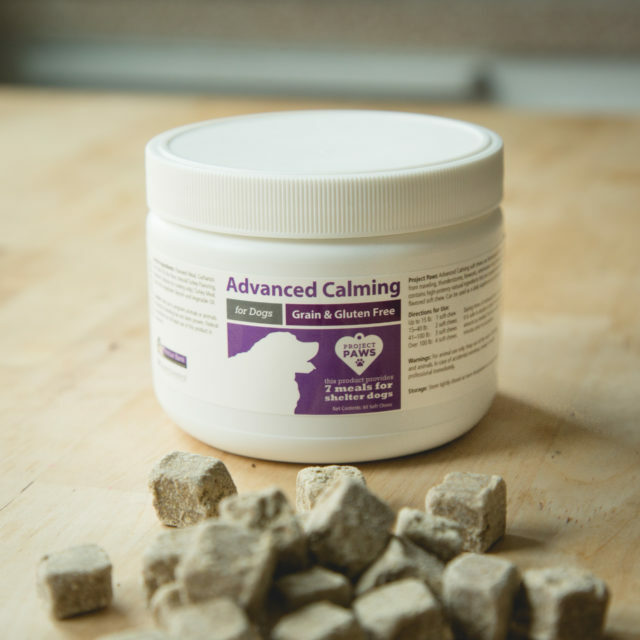 If your dog is suffering from cognitive decline and anxiety, Project Paws® Advanced All-Natural Calming Chews for Dogs may help. This grain-free treat includes many natural ingredients that help reduce anxiety, like chamomile and valerian root. About half of all American dogs are overweight or obese, and many times, their owners aren’t even aware of the problem. Obesity causes many of the same problems in dogs as it does humans, including premature death. 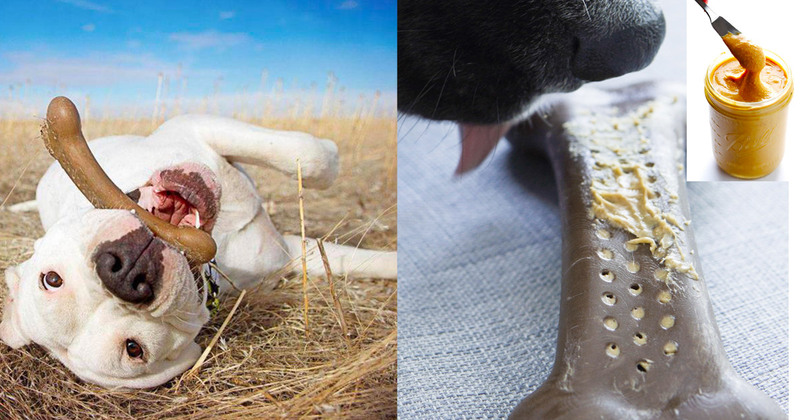 We know you love to spoil your dog with treats, but it’s important not to spoil your dog to death.